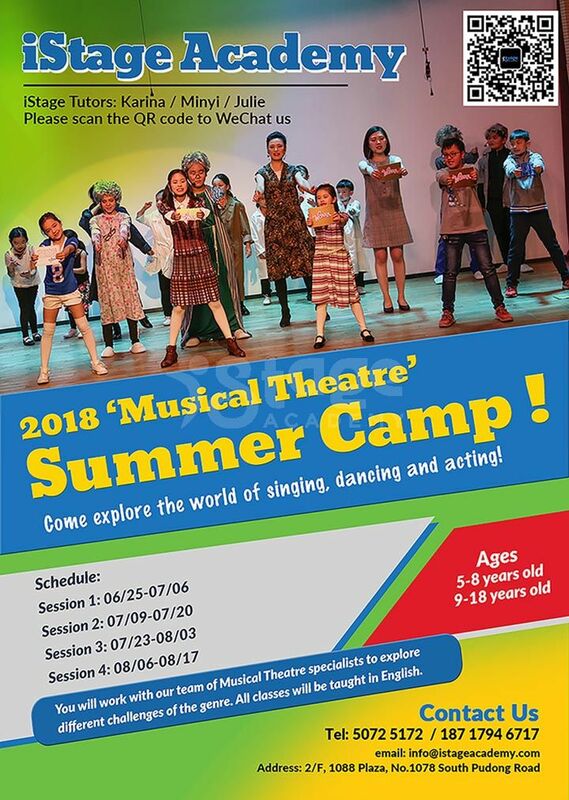 2018 iStage ‘Musical Theatre’ Summer Camp !!! The Musical Theatre Summer Academy is a 10-days summer day camp for students age 5-18. You will work with our team of Musical Theatre specialists to explore different challenges of the genre. Students will work on acting, singing, dancing and the integration of the disciplines. Students will be working in two groups, depending on their age. No audition is required for acceptance into this program. All classes will be taught in English. Early Bird Price: 5% off before May 1st. Everyone will get their chance to shine in our final performances! 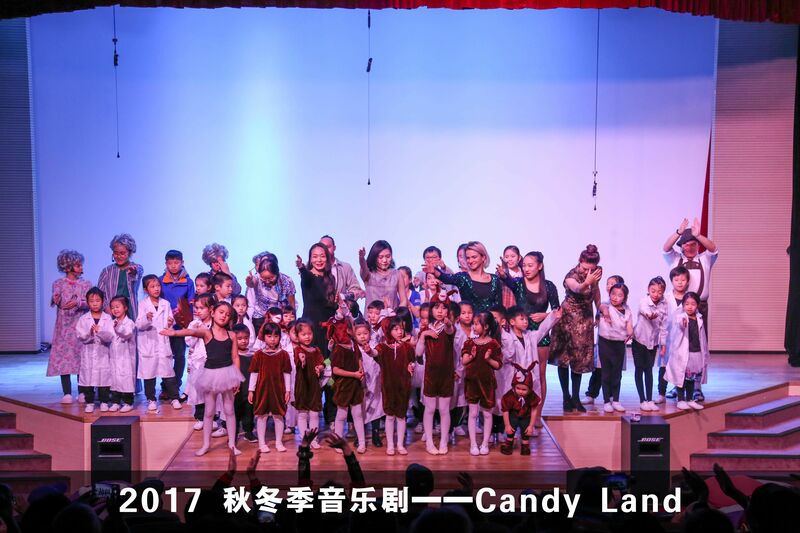 ​The final day of the camp, all students will be part of our final performance on our stage, with costumes, lighting, make up and props. Karina is an experienced director, teacher and performer from The Netherlands. She studied Musical Theatre, Theatre & Education and Creative Development and was part of the prestigious 2007 Directors Lab at Lincoln Center Theater, New York. Karina is a highly skilled singing, acting and dance teacher, and taught both children and adults, non-experienced and professional, both private and in groups throughout the Netherlands and abroad. A lot of her students have found their ways into the professional world of (musical) theater. The students will be dropped off at iStage Academy at 9.15am. At 9.30 am we start with our program. 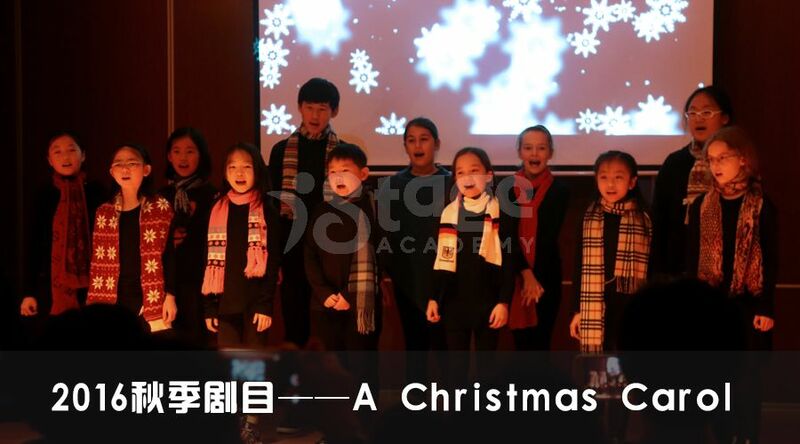 Each day, the students will work on singing, dancing and acting and the integration of the disciplines. The classes will finish at 12.30pm. During the class, there are some water breaks. Forthe students who want to stay longer, we have an optional afternoon program, which consists of creative workshops, like creative writing, making stage props and costume design and music and instruments exploration. The afternoon program will start at 13.30pm until 16.30pm. Students apply for this program separately. The students will be dropped off at iStage Academy at 9.15am. At 9.30am we start with our program. 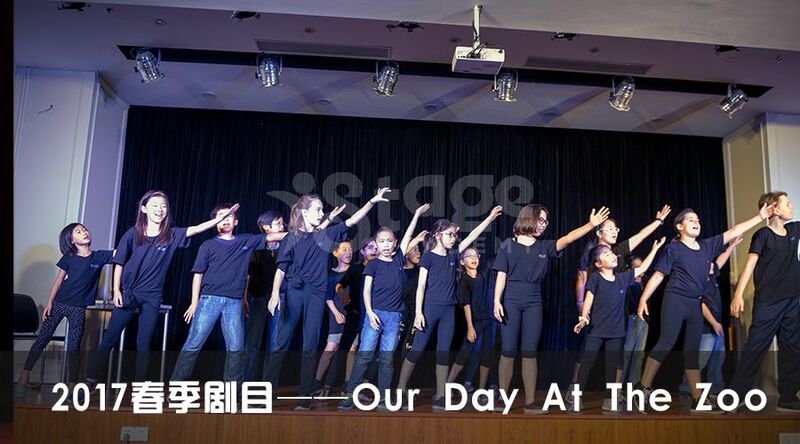 Each day, the students will work on singing, dancing and acting and the integration of the disciplines. There is a lunch break from 12.30pm-13.30pm. In the afternoon, the students will focus on rehearsing for their final performance, so they can apply their new skills immediately. The program will end each day at 16.30pm. Students will be given small homework assignments at the end of each day, so they can fully prepare for their final performance. ·The minimum number of students is 4. If it doesn't meet the minimum number of required students, then we will offer a full tuition refund. ·Under unforeseen circumstances, iStage Academy reserves the right to replace the current tutors with others of similar background and professional qualifications. 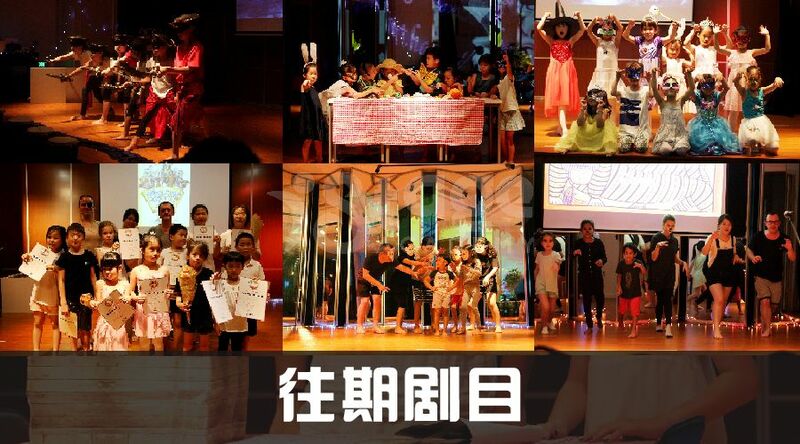 ·The summer camp's schedule is fixed, so there will be no make-up classes offered. ·iStage Academy reserves the right of final explanation. 1088Plaza: 2/F, 1088 Plaza, No.1078 South Pudong Road. Pudong Ambassy: No.588 Hongfeng Road.